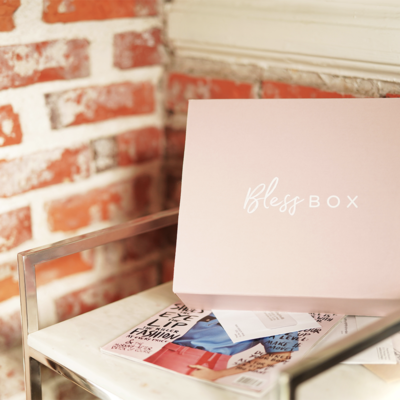 Bless Box September 2018 Spoiler + Coupon! We have the first spoiler for the September 2018 Bless Box! 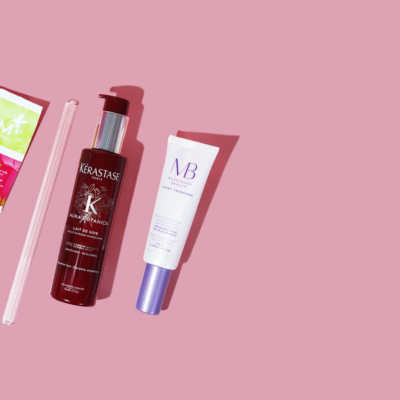 Get gorgeous, full lashes in The September Issue with BeRad Cosmetics Boss Babe All Day False Lashes ($19.99) + $150 of beauty, skincare, and fashion inside my most editorial box yet!